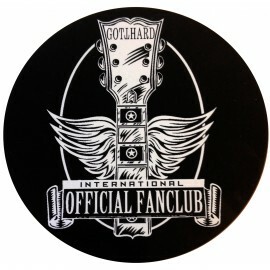 Quick view mail hilde@gotthard.com Sale! 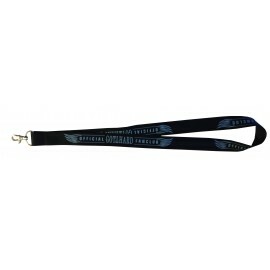 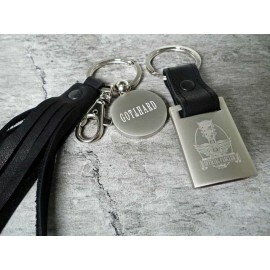 Very exclusive key holder with handmade-leather-stripes (first class quality - 10 cm) and a round metal plate with the Fanclub logo on one side and the Gotthard logo on the other side (Ø metal plate 3cm). 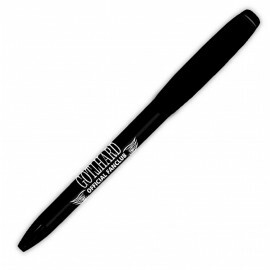 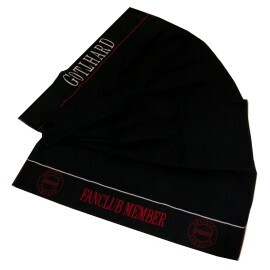 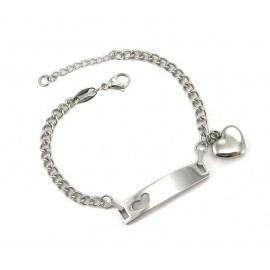 It’s the perfect Gotthard-gift for your loved ones or for yourself. 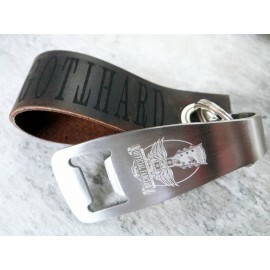 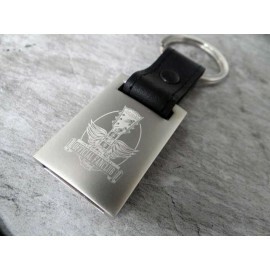 Very exclusive metal key holder, with first-class quality handmadeleather strap, key ring and thick square metal plate with Fanclub Logo on one side and Gotthard Logo on the other side. 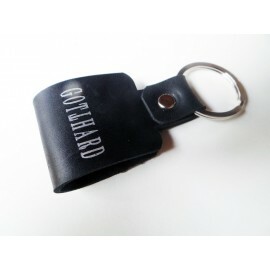 (4.2 x 2.7 x 0.4cm). 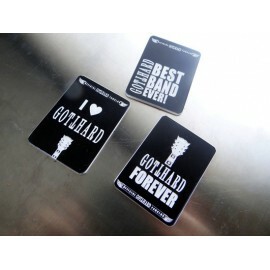 It’s the perfect Gotthard-gift for your loved ones or for yourself.